My nan always gives me money for my birthday and a little gift set so I have something to open on the day. It’s usually a beauty gift set and my nan always picks something great. This year she gave me a Baylis and Harding set which included: bath salts, body polish, body wash, shower crème and hand and body lotion. The hand lotion has come at a great time as my hands have gotten really dry suddenly, I blame the British weather and it’s incapability to make up its mind. 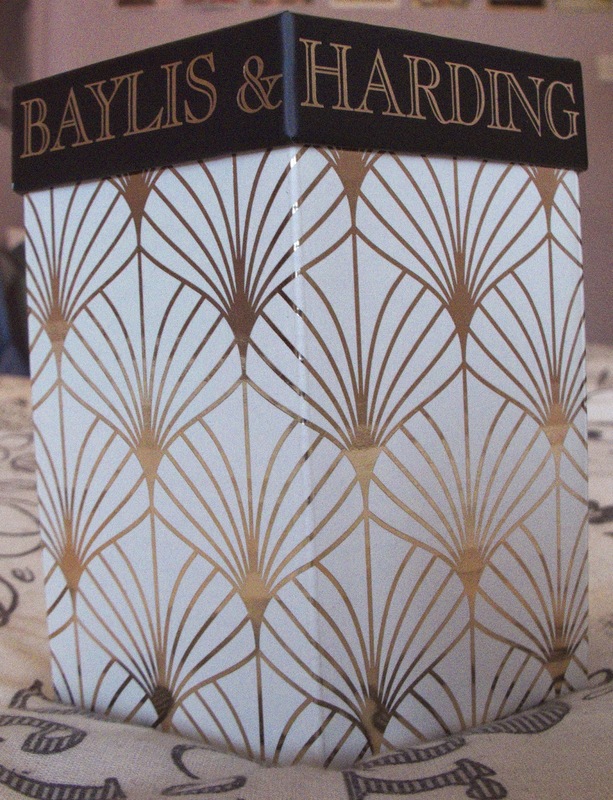 I love the packaging of this lotion, the gold and black looks really sophisticated and expensive. All the products in this set were the same smell, sweet mandarin and grapefruit. It’s a very powerful citrus smell, it’s quite strong so I was wary about putting too much of the product on my hands. However once I had put on the lotion and it had absorbed into my skin the smell wasn’t as powerful which was great. I’m really pleased that I used a small amount of this product as a little goes a long way. The lotion absorbed into my skin really quickly and unlike a lot of hand lotions it didn’t leave my hand sticky or slimy. After using this lotion my hands were super soft for hours. I didn’t need to put any more on for the rest of the day so this is going to last me quite a while. I definitely recommend this hand lotion for anyone who has been suffering with dry hands recently. It will leave them soft for hours just make sure to use a small amount as you really don’t need to use a lot. Thank you nan you’ve done it again, I’m excited to try out the rest of this set. 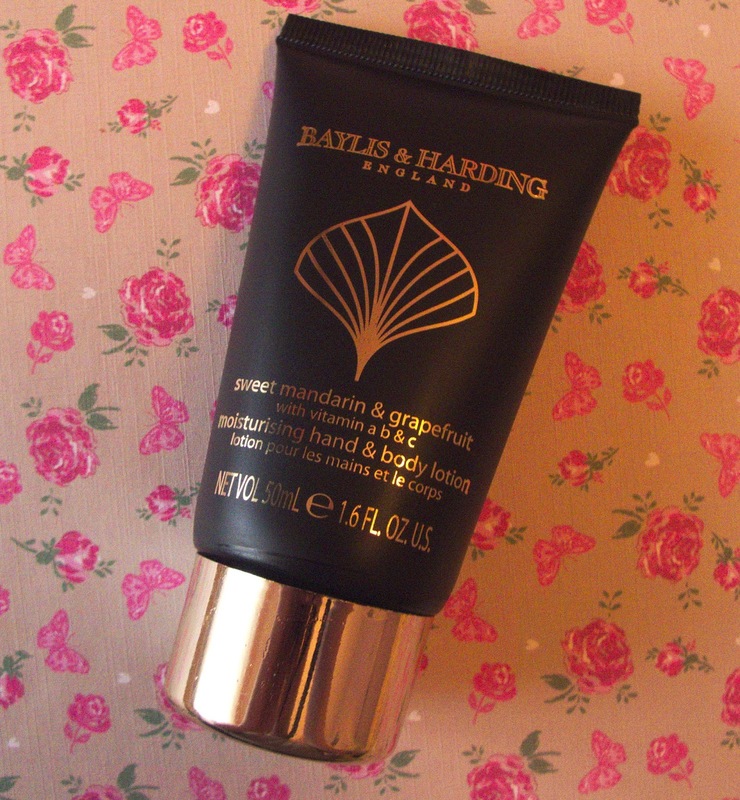 I hope you enjoyed reading this post let me know if you have tried any Baylis and Harding products and what you thought of them.